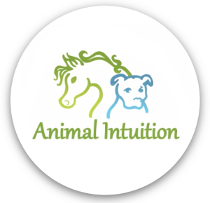 Animal Intuition is based in the Minneapolis and St. Paul, Minnesota area and serves clients nationwide.  We travel to your location for horses and have two practice rooms in the metro area where we provide treatments to your cats and dogs in a safe, friendly and comfortable environment. * This office is shared with Perpetual Motion Animal Chiropractic.  They offer chiropractic treatments and Dr. Deb Allerhand, DVM provides acupuncture and laser treatments. 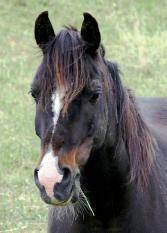 to provide healing and bodywork to animals through safe, natural and holistic methods. We use a variety of modalities to help achieve your goals for your animal's physical, emotional and behavioral well-being, in addition to helping maintain the overall health and longevity of your animal companion. Anxiety from stress or separation? Animal Intuition takes a personal approach to every situation. Empathy, understanding and great care are used along with intuition, years of training and experience in alternative care and maintenance methods for your animal companions. One-on-one training, classes, seminars and lectures are also available for those that want to learn about these modalities. View our Promotions & Events page for more information. "Thank you for coming out and talking with my animals today. That's an amazing talent you have and I'm thankful you share it. It's really helped my relationship with my Arabian gelding and we are getting more connected every day. Thank you also for revealing the mystery and miracle behind my lost Kissa. I miss her every day, but now I won’t have to…thank you again."